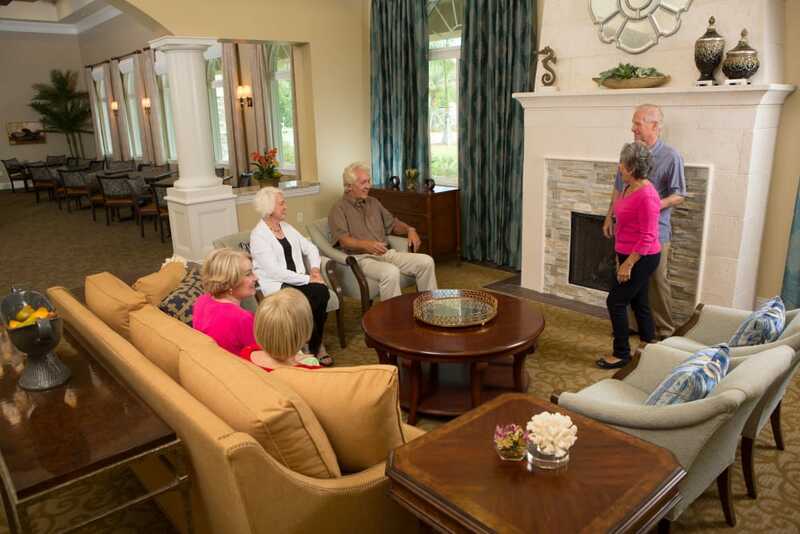 Concierge services at all our communities take the hassles out of your life and put conveniences in. We can make reservations to local restaurants or a must-see show. Need a beautiful flower arrangement sent to a friend or family member? We’ll have them delivered. We’ll also help make your move smooth and stress-free. We can assist with scheduling your move, disconnecting household services, help with furniture layout and placement and offer complimentary interior design consultation. We are at your service!